BRANDON COURNAY is a New York City based dancer, choreographer, teacher, and entrepreneur. He is originally from Walled Lake, MI and received his BFA in Dance from The Juilliard School. As a freelance artist, Brandon has performed in the Radio City Christmas Spectacular and with the Mark Morris Dance Group, The Metropolitan Opera Ballet, New York Theatre Ballet, The Chase Brock Experience, Company XIV, Schoen Movement Company and Morphoses. TV/Film/industrial credits include PBS’ Great Performances, Musical Chairs (HBO), Puma, Sesame Street, and Target. He has been the Associate Choreographer/Movement Director for My Fair Lady (Bay Street), The Wildness (Off-Broadway), Coriolanus (Off-Broadway) and I Am Anne Hutchinson/I Am Harvey Milk, starring Andrew Lippa and Kristin Chenoweth. He is an award-winning choreographer and a sought after guest teacher. He has a passion for teaching all ages and abilities, from dance studios to conventions and universities. 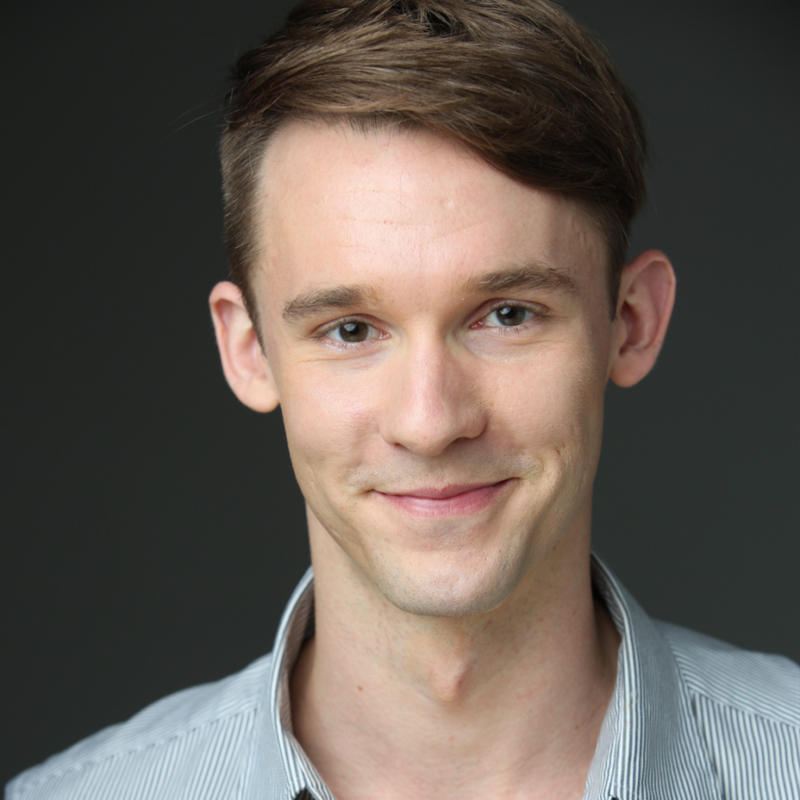 As an educator and repetiteur, Brandon has worked with The Pennsylvania Ballet, The Juilliard School/Nord Anglia Education, Whim W’Him, Montclair University, Marymount Manhattan College, Rutgers University, Barnard College, and Southeast Missouri State University. Brandon is the Executive Artistic Director of Dance Device Lab (DDL), a company he founded in 2017. DDL’s mission is to provide studios across the country with experienced guest teachers and choreographers. DDL values education by encouraging dancers to hone and expand their individual techniques while exercising their creative minds and bodies. Using his career as inspiration and DDL as a vessel, Brandon bridges the gap between the concert and commercial worlds of dance.